Put all dry ingredients in a large bowl. Pour water in the middle and start mixing dough from the side into the middle. Knead until a soft dough has formed that springs back in you press with your finger and form a ball. Sprinkle with flour and cover. Let rise at a warm place for 30 minutes. Knead again and press into a bread baking form. Cover and let rise for 30 minutes. Meanwhile preheat oven to 180 °C. Place a bowl filled with water onto a baking wrack. Place in bread and bake for 45 minutes. 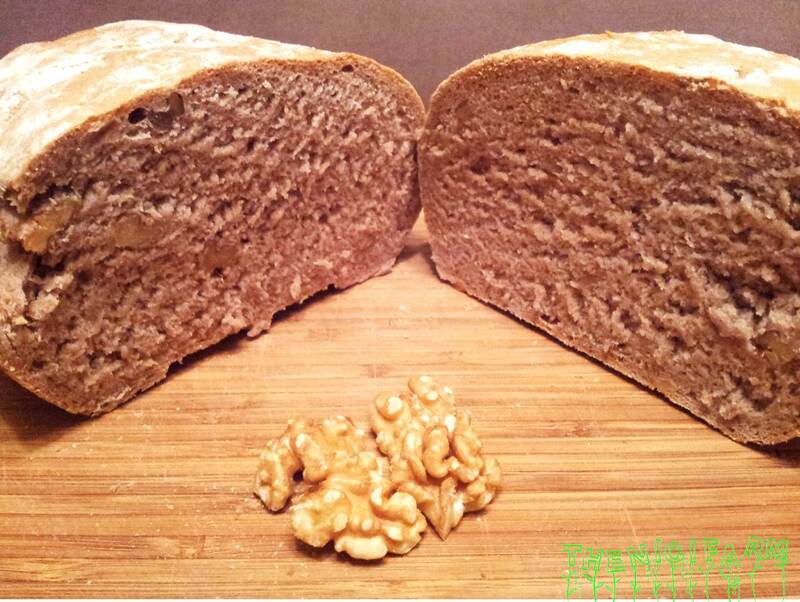 The water in the oven will make a wonderful crust on your bread. Let cool and enjoy! !